The home of the highest quality concentrate Fulvic Acid in Europe. 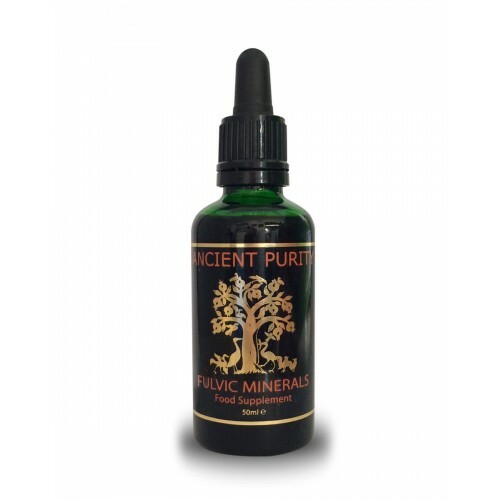 Ancient Purity Fulvic Acid Minerals are nature’s finest organic source of every trace mineral that our bodies need. Essentially the most crucial natural supplement to bring into your life. They are the very essence of health, derived from rare ancient rainforest deposits laid down millions of years ago. Experiencing optimal mineralization can be quite a surprise to those of us who have unknowingly been low on minerals. Long term health problems can end, Energy can increase, suddenly you feel well, your body feels more supple, your mind sharper, you awake more rested. It has to be experienced to be believed. 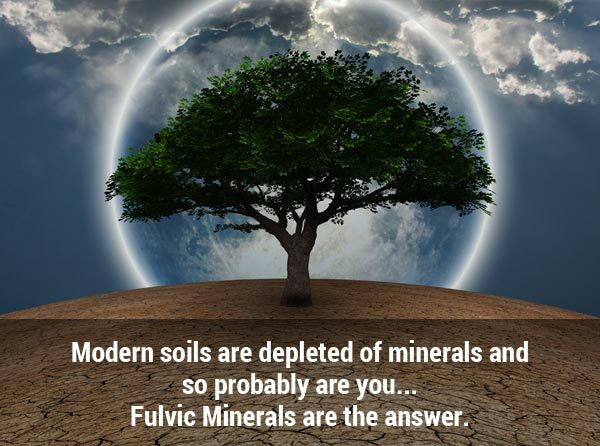 The formula of Fulvic Acid Minerals is comprised of amino acids, trace minerals, phytonutrients, scarce earths, and plenty of other ingredients that empower life forms. In today’s fast-paced world where natural wellbeing is not given due importance; Fulvic Acid acts as the ultimate remedy. It is one of the most complex compounds discovered by man. The human body needs minerals for a healthy sustenance, and many people have observed a positive change in their health brought about by Fulvic acids; since it’s not crafted by nature itself, not a chemist. We regard Fulvic as an essential, natural health supplement and plenty of our customers have reported dramatically positive results after using it. It’s our best selling product and has retained this position for quite a while now. After two years of thorough research, our lab managed to discover a new technique of extraction which as of now, is known only to us. With this new extraction method, we are able to achieve twice as much the content of Fulvic Minerals in the liquid, making us unparalleled in the industry. Our new method lets us extract the minerals along with some Fulvic Acid, and then adding back additional Fulvic Acid into the extraction, which we then separate from the raw source material using our new process. The resulting product is highly stable and does not isolate from the solution when it is placed in water. The levels of Fulvic Acid are also greatly increased, up to 18%, causing the product to become dark in texture and rich in Fulvic Acid. The mineral levels remain the same; however, the amount of Fulvic Acid content is much higher. Based on research and customer surveys, we now suggest you to take somewhere from 7-15 drops, since 7 drops has always been a sufficient dose but we observed outstanding results with higher doses. Nonetheless, if you want your Fulvic Acid to last longer, 7 drops would still suffice.